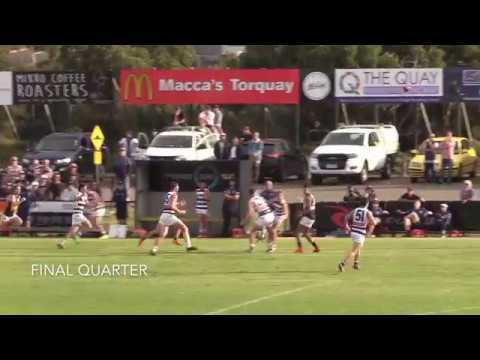 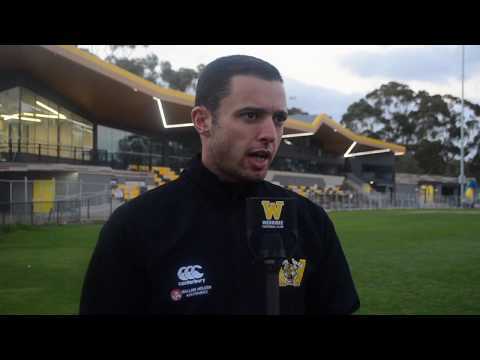 Take a look at the highlights reel from the new-look standalone Werribee side's big debut against Geelong at Torquay's Spring Creek Reserve on Easter Sunday. 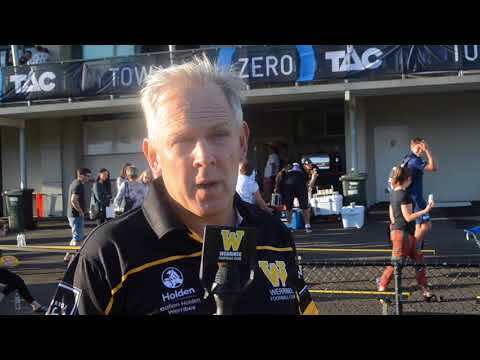 Despite the disappointment of a close loss, Werribee senior coach John Lamont had plenty of positives to take away from his side's season-opening Easter Sunday clash with Geelong in Torquay. 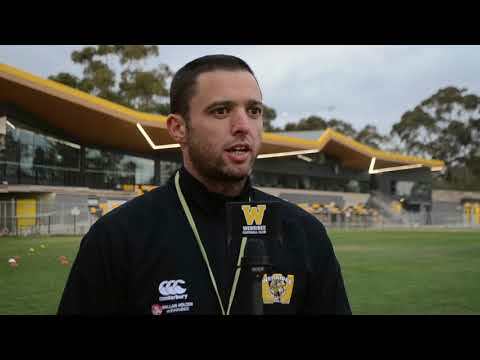 Werribee emerged relatively unscathed from its final practice match and is looking fit and healthy days out from the start of its 2018 VFL campaign, as high-performance manager Simon Anning explains. 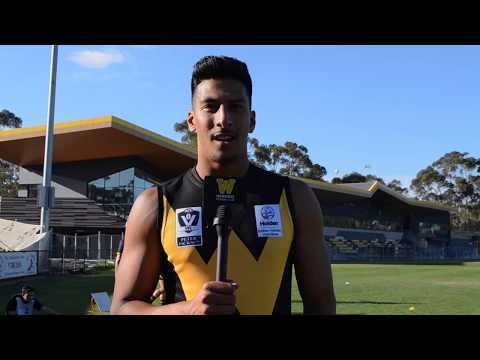 Brad Xavier, Victorian Football League (VFL) Multicultural Player Ambassador, is ready to again leave his mark with Werribee in 2018. 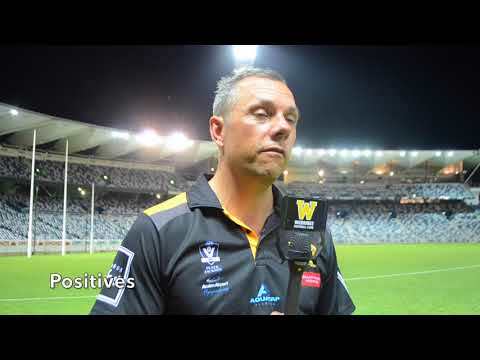 Leave yours by signing up today to join us as a foundation member. 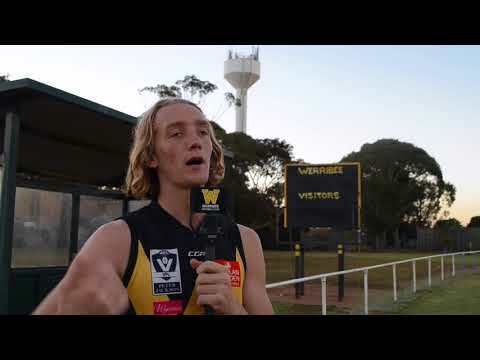 Werribee young gun Cassidy Parish chats about his time with the Geelong Falcons in the TAC Cup and how he’s settling into life at Avalon Airport Oval. 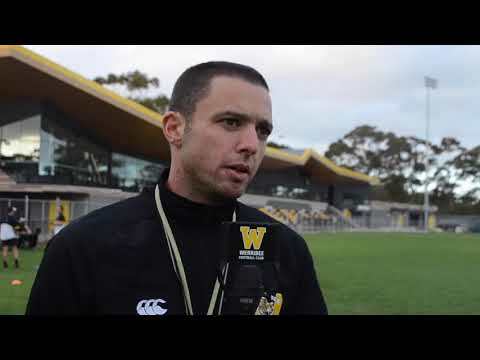 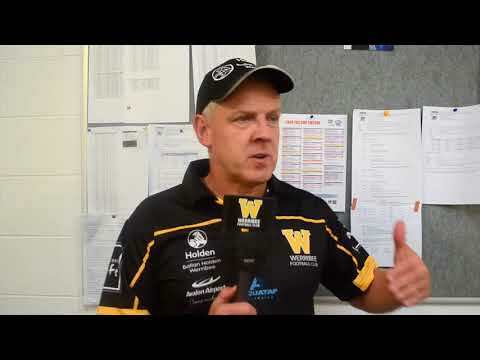 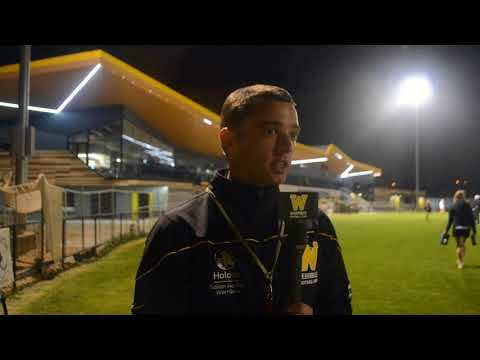 Werribee high-performance manager Simon Anning had good news on both Ryley Barrack and Kurt Aylett following the club’s practice match win over Williamstown.